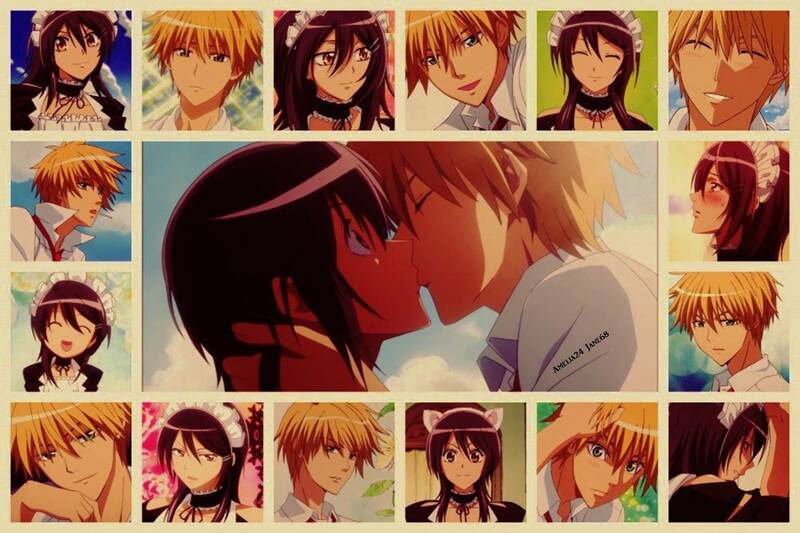 Misaki Ayuzawa and Usui Takumi fondo de pantalla. . HD Wallpaper and background images in the Kaichou wa Maid-sama club tagged: photo. There was a araña I swear! !